SECTION ONE - Why the RCG? 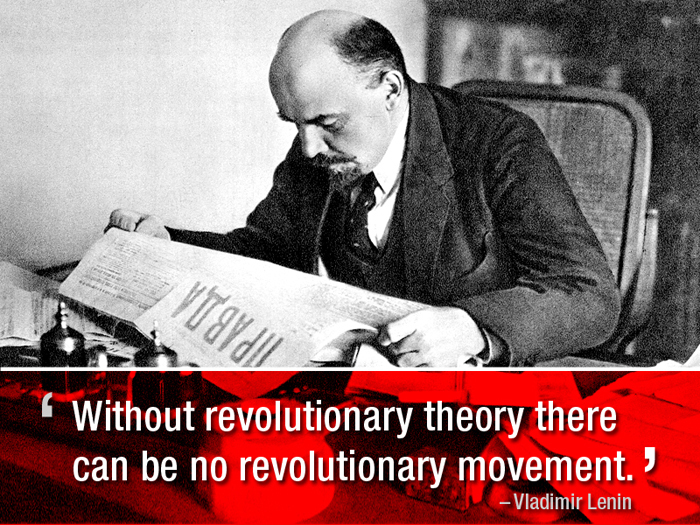 SECTION TWO - What is Marxism? SECTION THREE - What is capitalism? SECTION FIVE - What is imperialism? This is the education programme for supporters of FRFI. Its structure serves its purpose, by establishing the need for organisation in order to meet the crisis of capitalism and fight for socialism. We also examine a number of important issues for revolutionaries: Marx’s critique of political economy, imperialism, the labour aristocracy, the national question, anti-racism, the oppression of women under capitalism, and the environmental crisis. 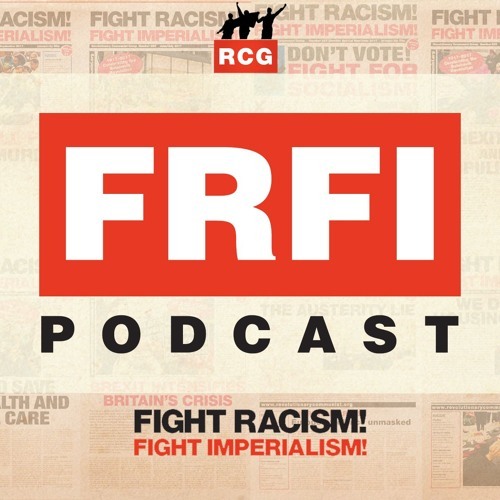 Finally we look at the fight for socialism today, as led by the Cuban revolution, with the need for progressives in Britain to take up an explicitly anti-imperialist standpoint on all of these issues. This programme is in no way fixed, and is open to suggestions; it remains therefore a work in progress. It is being discussed in open forums across the country where FRFI supporters are active. New comrades wishing to take part are more than welcome and should contact our national office or contact the local regions to participate. Contact details can be found on this website.